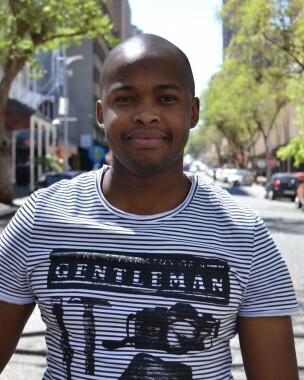 Nkonzo J. Khanyile has been working in the non-profit sector that does work in the interest of the public since 2001. He has been involved at different levels – at local, national, regional and international levels – and on different initiatives focusing on youth leadership and development, women and girls, men and boys’ programmes aimed at ending domestic and sexual violence, reducing the spread and impact of HIV and AIDS, promoting human rights and healthy equitable relationships between men and women and boys and girls. 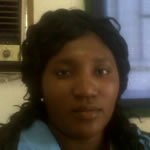 Nkonzo is currently the Acting Tsima Coordinator in Bushbuckridge. He is responsible for programme planning and implementation, reporting, monitoring and evaluation, training, community mobilisation, staff management and some research activities.